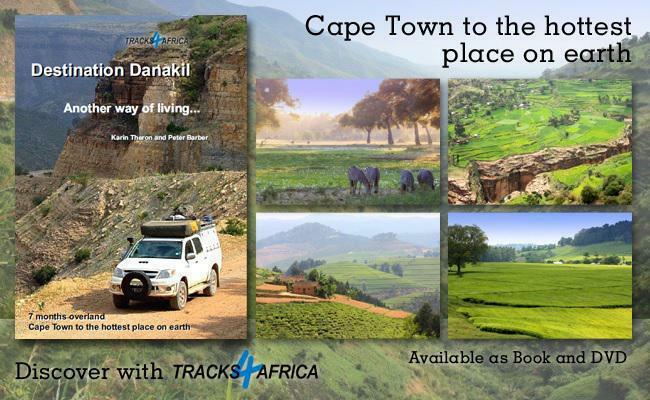 Many people followed our trip during 2015 through the Tracks4Africa blog and requested that we publish the trip in book form. Destination Danakil does not only cover the trip, but also gives insight to a host of essential details to anyone wishing to make this sort of journey. 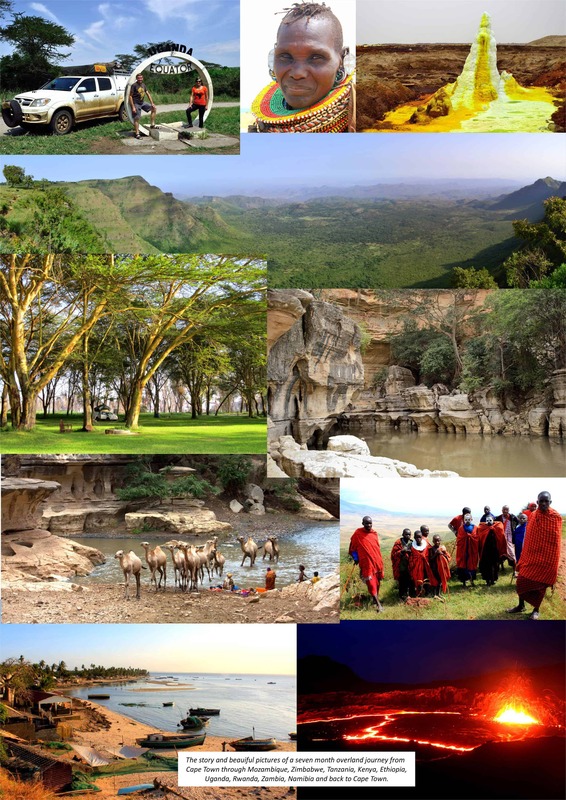 These include visa advice, access to funds along the way, full statistics of the costs of the trip as well as choice of vehicle and kitting it out from scratch. Along with the book we made a two hour DVD which really makes the trip come alive. 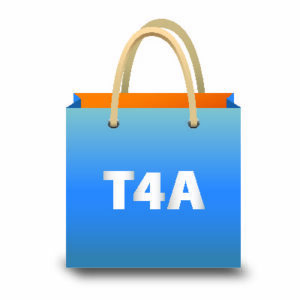 Have a sneak preview of a sample of the book and order your copy of this once-off LIMITED edition by 30th April from the T4A online shop. Fantastic what you have done!